The Contractor Series has a strong robust design to tackle all types of hedges throughout the country whether they have been maintained regularly or haven’t been cut in years. 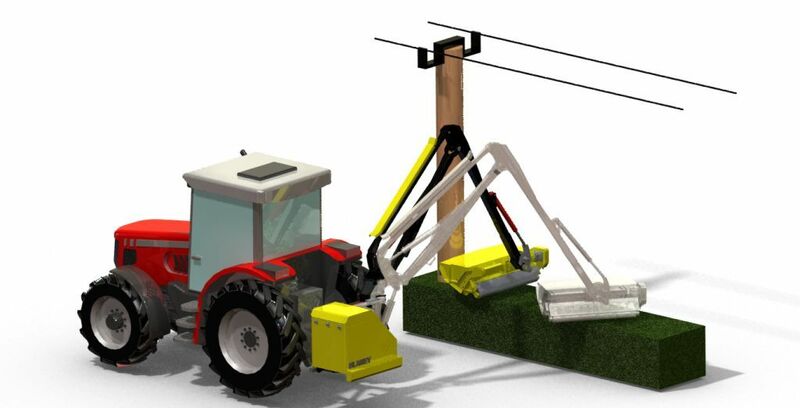 This series is the ideal choice for a contractor intending on doing a lot of hours work or a farmer who has lots of well overgrown hedges to tackle. 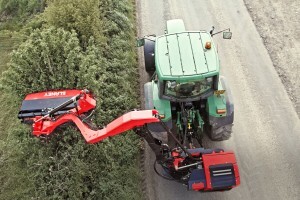 Perfect if you are looking for a long reach hedgecutter. 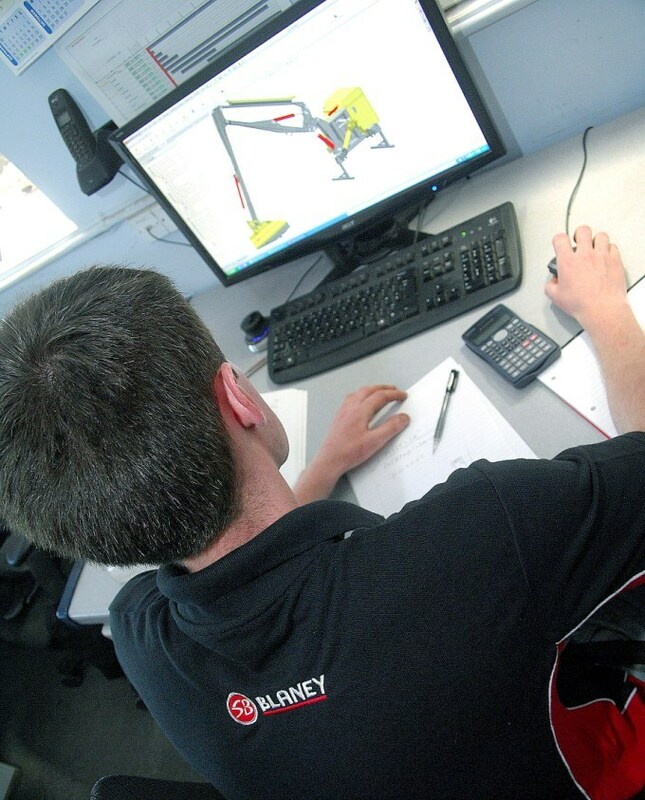 Since Blaney Agri can custom build a hedgecutter and manufacture it to your spec, there’s sure to be a hedgecutter to suit you. If you are looking for a hedgecutter that doesn’t need such a high specification take a look at the Agri Series or Agri Pro Series. 1.3m Extreme Duty Head as standard (1.6m Extreme Duty Head optional). Unique heavy duty, twin skinned molecular body for improved strength and reliability. This molecular structure increases strength for longer life. 252o angular rotation of cutting head enhances cutting range, giving more manoeuvrability to reach into awkward and challenging places. 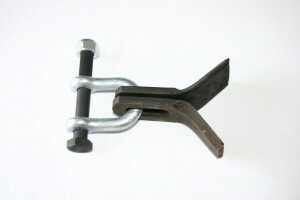 The Contractor Series is fitted with a manual head roller as standard. The roller can be adjusted manually to 3 different settings. This is useful for verge mowing, and also when cutting well established hedges to maintain a consistent cutting height. For hedgerow cutting the roller can be set higher to avoid coming in contact with the hedge to allow for a neater finish. Multi Ringed Rotor. Each tab is in the form of a ring which is supported around the entire circumference of the rotor, providing over eight times more support than an individual tab. 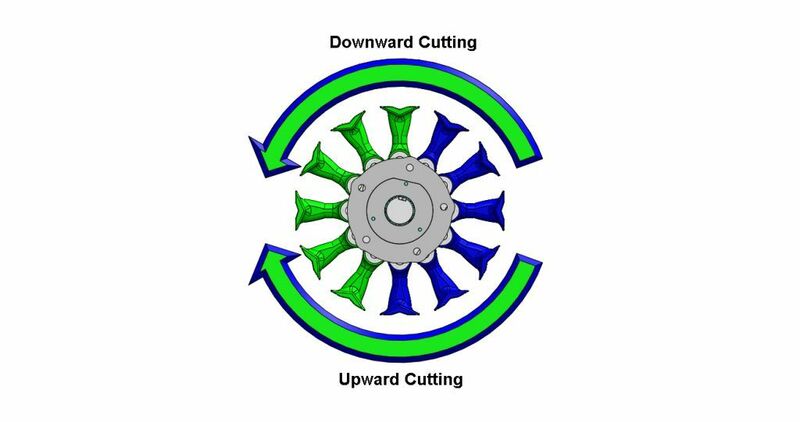 this helps prevent rotor indentation typical on low cost competitor machines. Incorporates Blaney’s acclaimed Power Shredding Technology. Fitted as standard with a longer T flail blade to give a faster tip speed. A tapered shank for self cleaning action helps prevent the build up of material to reduce drag for better cutting performance and efficiency. Equipped with a extreme duty rotor as standard. The Contractor series has the option of 5.5m, 6m or a telescopic 6.5m reach, parallel arm geometry and power slew with hydraulic break back. The parallel arm ensures the Contractor Series hedgecutter maintains a consistent head height, while the operator varies the reach of the machine, via a single service input. 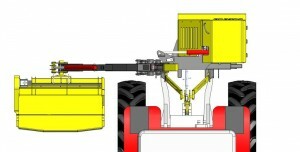 No need to adjust the lift function to compensate for the change in head pivot height when adjusting the reach. Reduces operator fatigue as only 1 service input is required to maintain head height. No need to adjust the lift function to compensate for the change in head pivot height when adjusting the reach. Geometry enhances reach capacity for improved ‘over fence’ clearance. 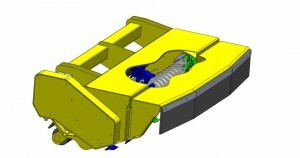 A safety breakaway system is incorporated into the Contractor series hedgecutter arm with hydraulic breakback. The function is to protect the arm from damage (typically bending) when the cutting head comes into contact with a foreign object. 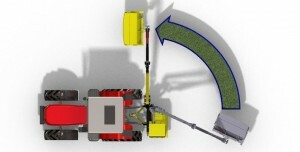 The arm is allowed to fold back slightly, while the operator brings the tractor to rest, preventing any damage. Tractor is protected from damage that could result from the cutting head hitting an obstacle. A patent pending design to tackle hedges along tight roads and laneways. Provides a compact position for road travel and access through gateways. Improves weight distribution of the hedgecutter during transport. The Contractor series is equipped with a left-hand jib as standard to suit road maintenance requirements. 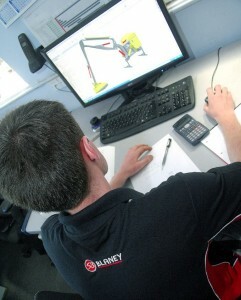 For a right hand jib position please see our customer build option. A 220L Hydraulic tank comes as standard on the Contractor Series. Tank oil cooling as standard. Hydraulic tank cover protects the components from getting damaged by debris or rain water. 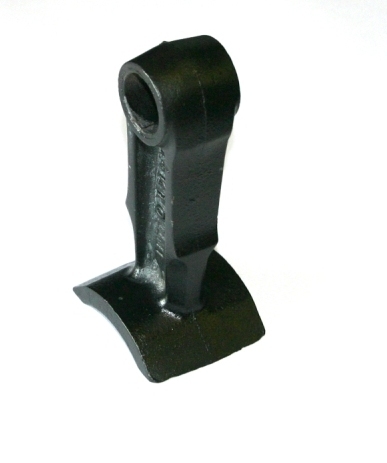 Main arm functions of the machine are controlled proportionally using low pressure hydraulic oil. This means that the movement of the cutting head is proportional to the movement of the joystick, enhancing the level of control. Switch box controls are also available as an option. Optional cable or switchbox controls available if required. These special pins allow grease to be pumped into the joint to work its way around the pin to reduce wear and maintenance requirements. If the model options within the Contractor Series or other standard models do not meet your requirements, please call and speak to our engineers. 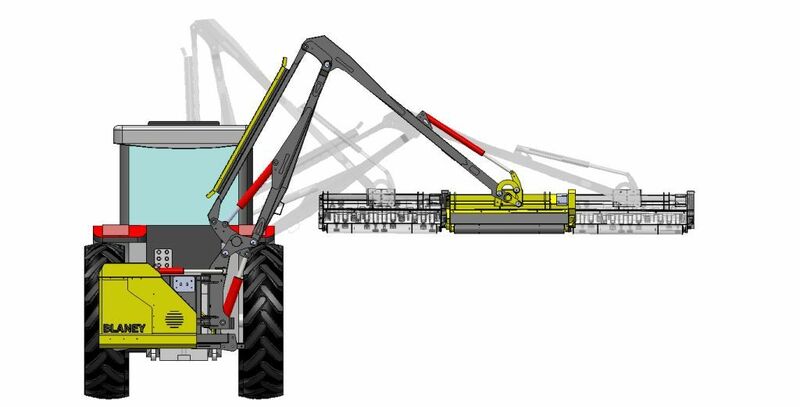 With a Forward Reach arm the cutting head is stepped in-front of the centreline of the main arm, bringing it into the line of sight of the operator, reducing fatigue and increasing performance. -Great visibility of cutting head during use, enhancing operator comfort. 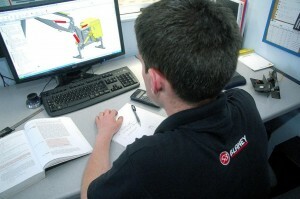 -Provides the operator with a clearer view over the working area, increasing safety. This is used for verge mowing enabling the cutting head to automatically follow the contours of the ground in a vertical plane. 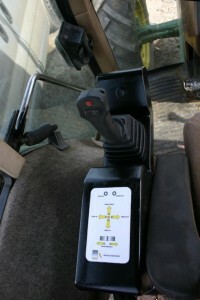 The feature can be activated through in-cab controls. 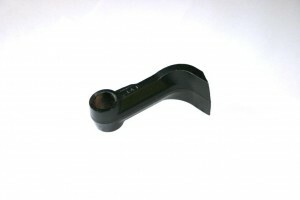 -Reduces damage and wear to flailhead and rotor caused by scalping. 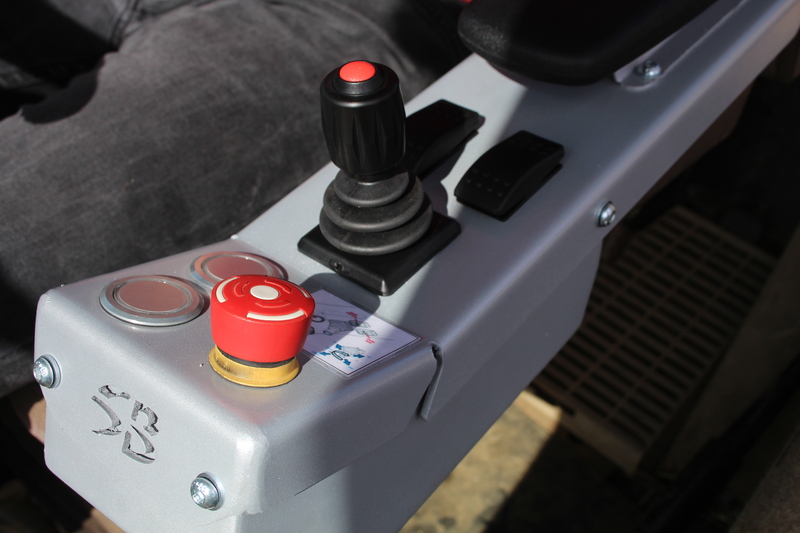 Proportional Joystick control comes as standard with the Contractor Series, with optional switchbox controls. 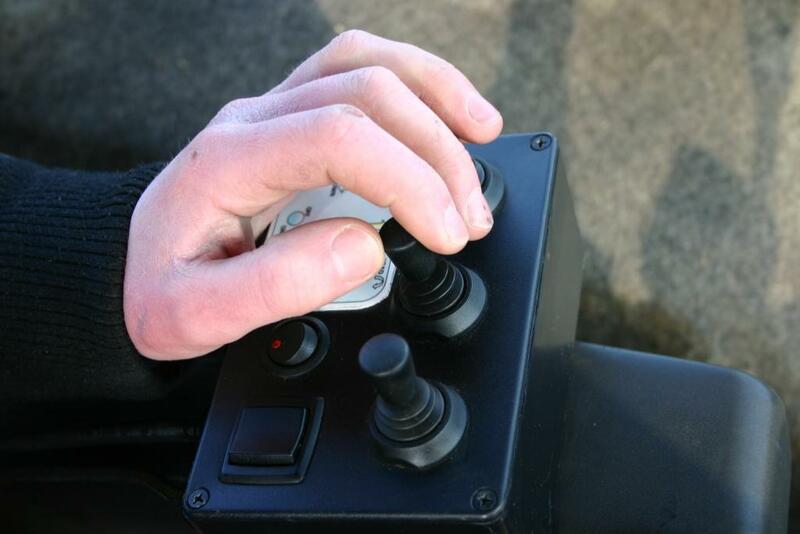 All movements of the machine are proportionally controlled using electronic switches and software. The electronic proportional Joystick option provides a ‘feather-like’ control over the complete machine. Very low effort required for rapid and immediate response. 1.6m Extreme Duty Head optional. Given our experience of power shredding technology we offer a choice of rotor and blades to suit your application. A hydraulic roller is available as an option for easy height setting to allow the operator to adjust the height of the roller from inside the cab.